The Buyer accepts these conditions of sale each time it submits an order. No change shall be made to these conditions without Argan Export Company’s prior agreement. 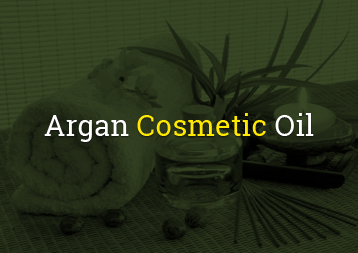 Argan Export Company (AEC) commits to respecting the delivery time provided at the time of taking the order. the product to the address indicated on the order form. 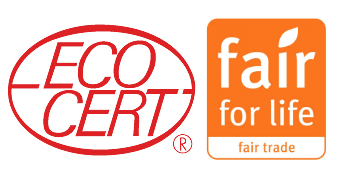 Prior to delivery, the product shall be inspected meticulously, and AEC promises that the quality of the product shall be top-grade (certified by ECOCERT), delivered in appropriate packaging. 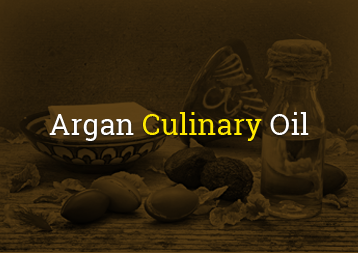 The prices of the oils posted on the Argan Export Company website are subject to change according to market fluctuations. Every order is delivered F.O.B Morocco (Free on Board Morocco). Bank charges and transport costs are the Buyer’s responsibility. The Buyer shall pay for its order at the rate of 60% at the time of order and 40% at the time of delivery of the order. All sample orders shall be paid in a single payment prior to delivery. Payments shall be made either by bank transfer or via Western Union money order to the account number indicated on the Pro Forma invoice that AEC provides as confirmation of the Buyer’s order. The production time shall be a minimum of one week or more according to the volume of the order. Production shall commence upon receipt of the 60% down payment. Provided AEC’s products are used before the indicated date of expiration (12 months for the culinary oil, and 24 months for the cosmetic oil), there is absolutely no risk to health. AEC commits to providing proof that the product has been inspected and approved by the health authorities of the country concerned. If a problem should arise, the Buyer should go directly to the local health authorities. Argan Export Company is free of all responsibility from the moment the product has been approved by the health authorities.